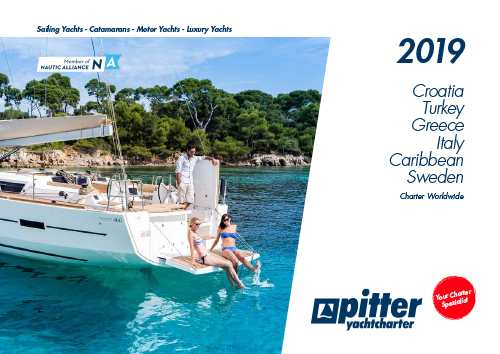 Yachtcharter Pitter offers you all round service – we assist you when you are choosing the right yacht and help you decide on its equipment. Are you dreaming of your own yacht? With our individual yacht owner programme, you can make the dream of your own yacht come true; according to your wishes and ideas. Carefree Yacht Owner via our buy-charter programmes with Bavaria, Dufour and yachts or catamarans of various brands.